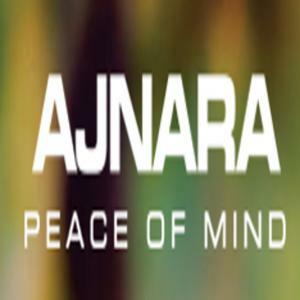 Ajnara The Belvedere in Sector 79, Sector 79 by Ajnara India Ltd.
1400.00 sqft. - 2600.00 sqft. 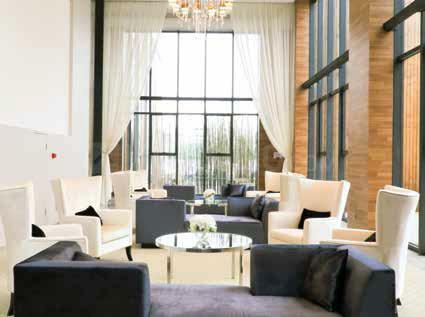 with the best-in-class luxury along with the subtle elegance that one can only dream of. 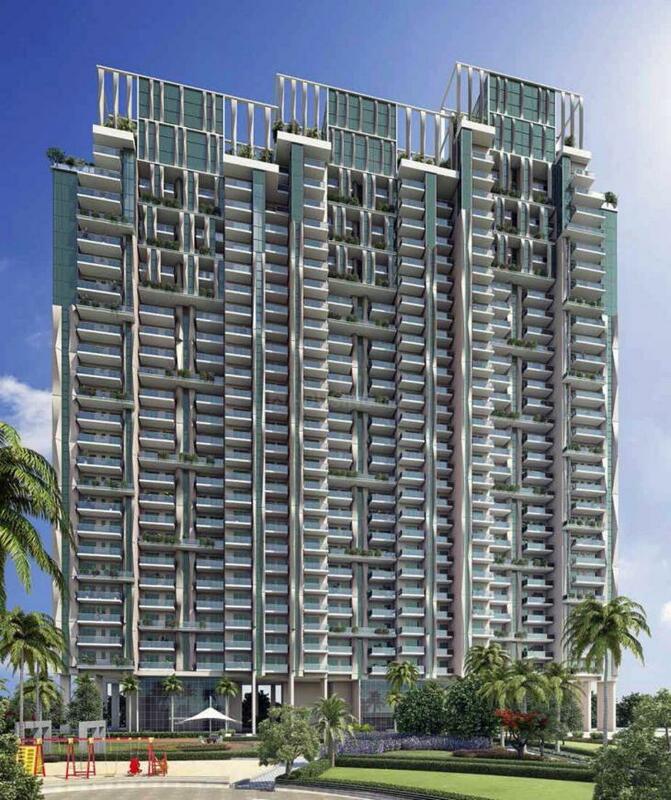 Spread amidst rich and natural bounty, the project has come up to offer nothing but the best. ensure minimum alteration to the natural terrain and surroundings. 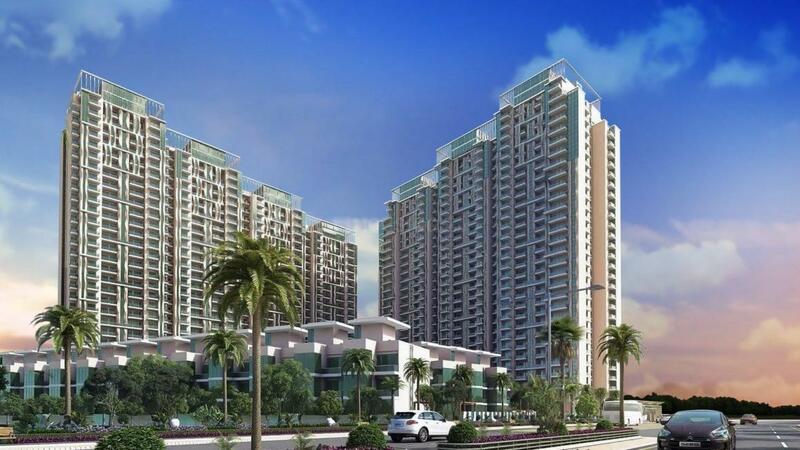 Being a part of the Noida, Sector 79 is flanked by the Hindon and Yamuna River on either side. The Delhi Noida Direct flyway and the Noida –Greater Noida Highway has already made the sector a well communicated region of NCR. The proposed metro route of Greater Noida west and the Faridabad-Ghaziabad-Noida Corridor is supposed to pass close to the Sector 79, making it even more freely accessible. The Kalindi Bird Sanctuary is close by. Fortis Hospital, Shivalik Medical Center and Sumitra Hospital are located close by. The sector has some of the finest educational institutes like Kothari International School, Global Indian International School, Sapphire International School, Amity University, Jaypee Institute of Information Technology and FDDI Noida. It is also the hub of major offices like the LIC regional office, HCL, International Institute for System Information and Audit and the Bharat Petroleum Corporation Limited. Shoprix and DLF Mall are located here.